Looking for a more in-depth tour? Perhaps you’d like to hear more about the day-to-day activities of a working family farm? We offer a more detailed tour for agricultural organizations and international farmers. Choose from a wide variety of packages which include a guided tour from Murray Family Farms’ owner, Steve Murray, or Steven Murray, our Specialty Fruit Crop Manager. You’ll be able to get the inside information by speaking with the farmers themselves. 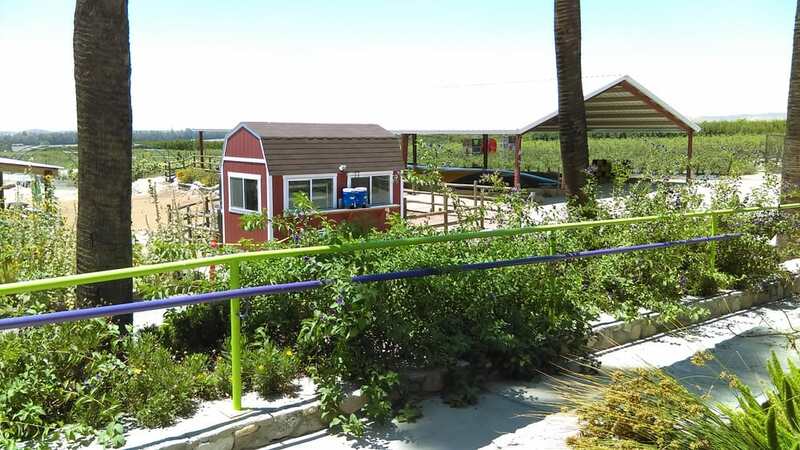 With over 250 different varieties of fruit on harvest, this is the agricultural tour for serious and developing farmers from all around Kern county and the world. Try a selection of produce picked fresh from the orchard during a Q&A, or experience a catered dinner made fresh in the Cal-Okie American Kitchen. Whether you want to learn more about growing or you’re looking to enjoy the fruits of one of the most explosive farms in the San Joaquin Valley, we have a selection of packages that make it a no brainer for any grower on this side of the globe! These tours are available in multiple languages! To request a specialty tour, please Call us at 661-330-0100.